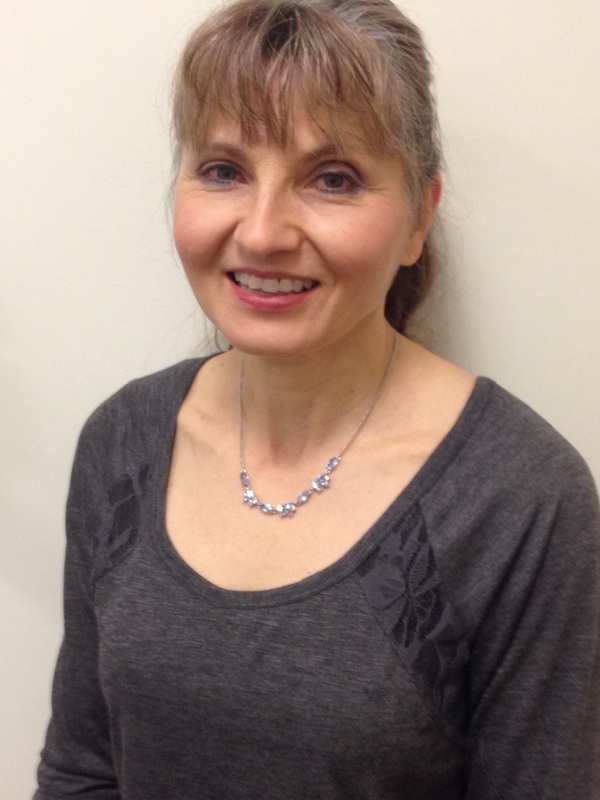 Dr. Deborah Perry completed her undergraduate degree at the University of Utah, earning a Bachelor of Fine Arts degree in drawing and painting and a minor in mathematics. Dr. Perry subsequently worked as a dental assistant for 6 years before returning to the University of Utah to complete her requirements for dental. She was offered a scholarship at the Oregon Health Sciences University, School of Dentistry, in Portland, Oregon where she received a Doctor of Dental Medicine degree in 2001. Dr. Perry has served as a volunteer dentist at Salt Lake Donated Dental Services. Dr. Perry has been a dentist for the State of Utah Family Dental Plan since 2002 providing dental care for low income and underserved populations in fixed and mobile dental clinics throughout the state. Dr. Perry is an adjunct faculty member of the University of Utah, School of Dentistry and Roseman University, College of Dental Medicine. Dr. Perry is a lifelong animal lover and enjoys spending time with her dog and three cats. She loves the outdoors and is an avid reader of classical literature.